Comics Make Me Happy! 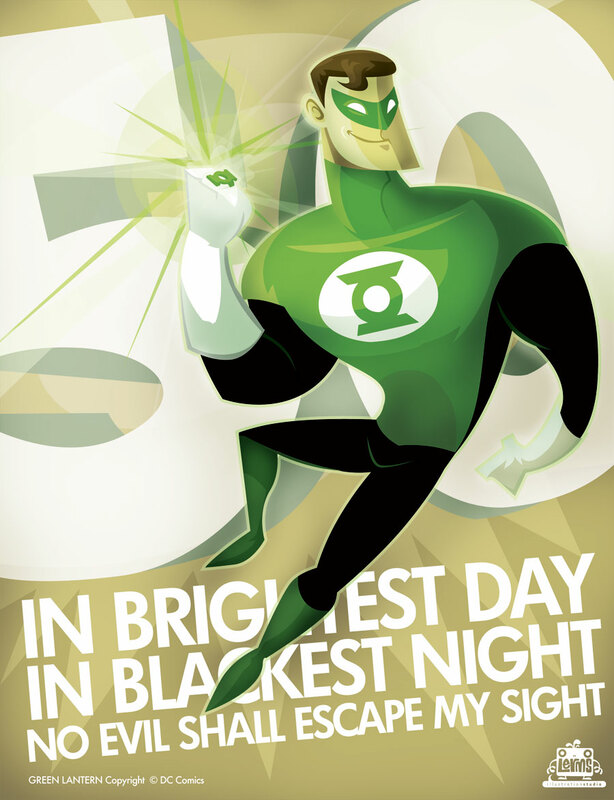 : Green Lantern by "lerms"
An entry in the SD CCI Souvenir Book. It's unknown whether or not it made it into the book. But I think it's pretty cool! I love how easily Hal Jordan lends himself to cartoonification. It's the hair. No one can resist that little curl on his forehead. And how fares J'onn J'onzz?